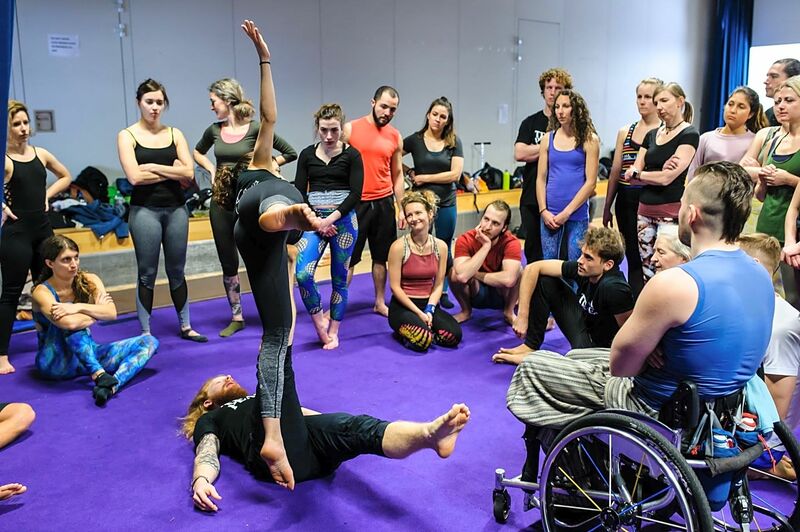 Welcome to Movement With Joey Adams! 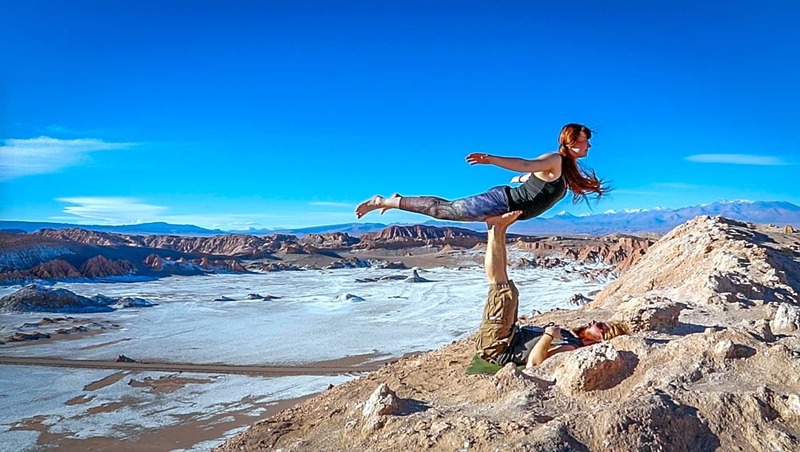 I am a qualified AcroYoga International teacher and Shakti Power Yoga 200hr RYT. 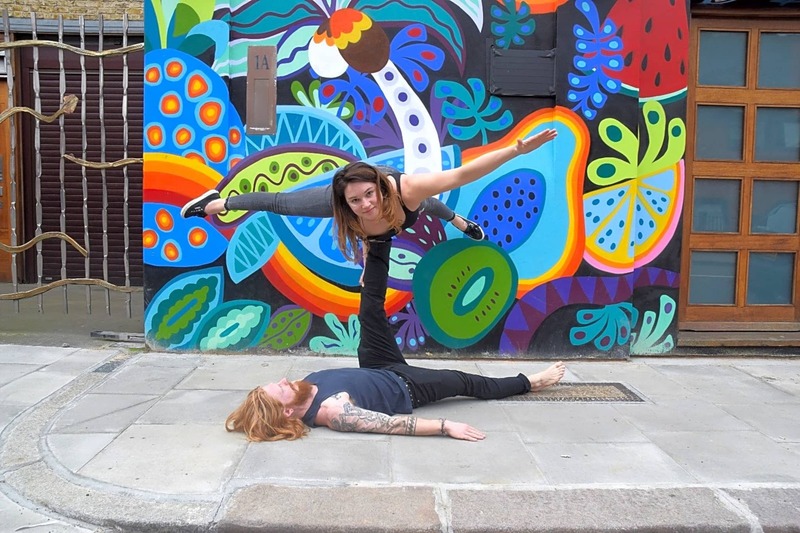 I offer yoga and AcroYoga classes in Southampton and Hampshire. 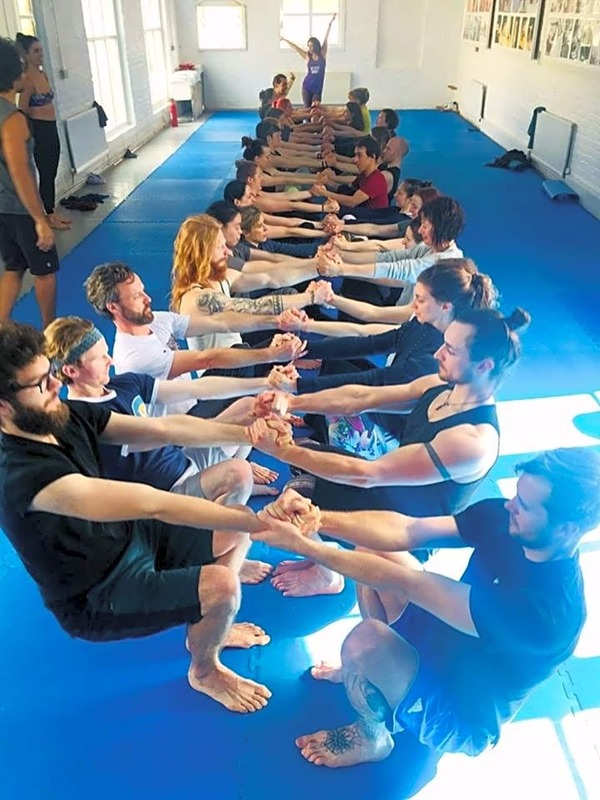 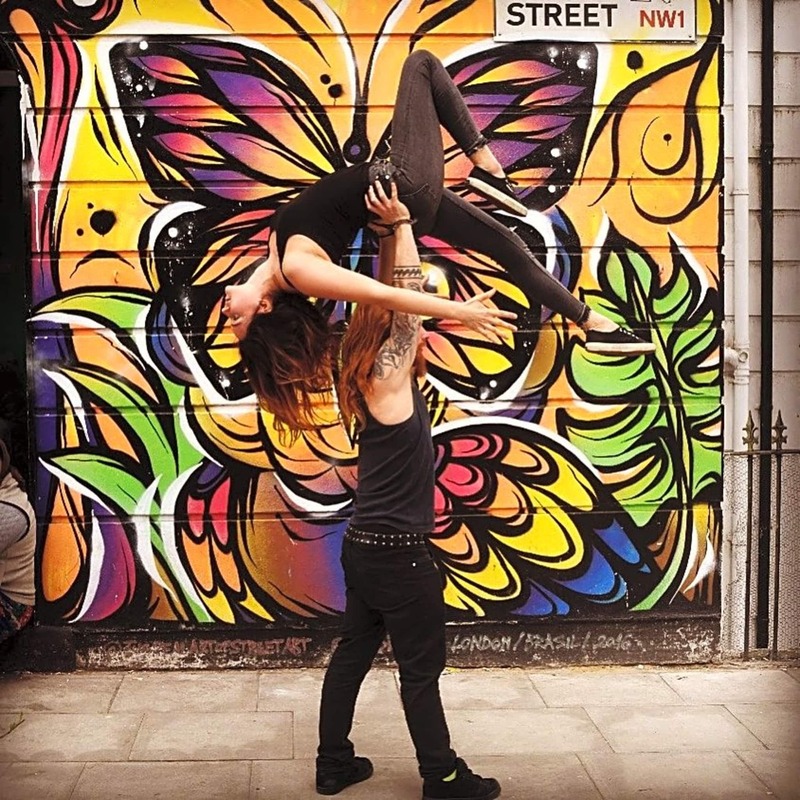 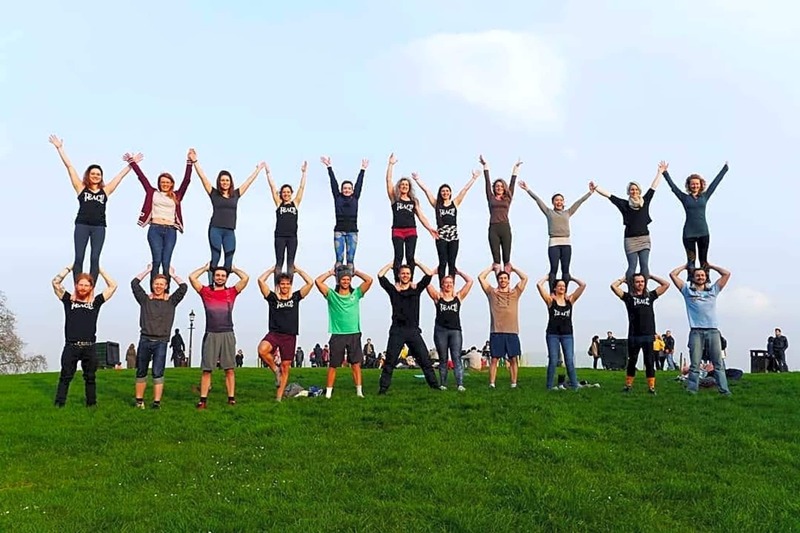 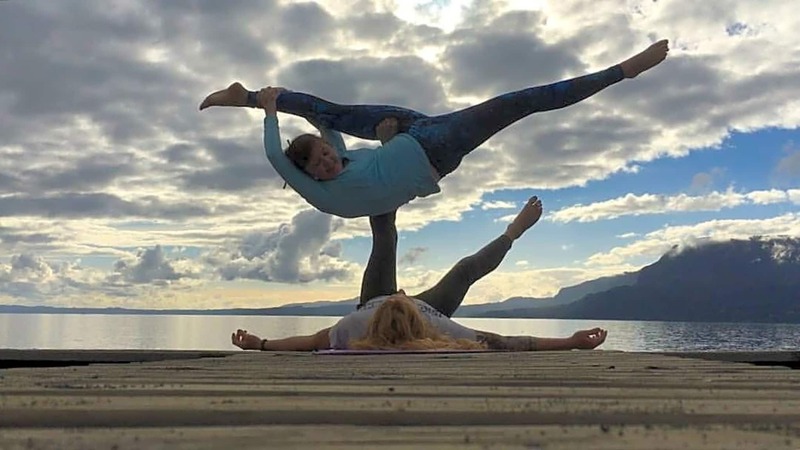 Through my wealth of experience in the practice of AcroYoga I am able to offer welcoming, inclusive classes to suit all ages, shapes and abilities. 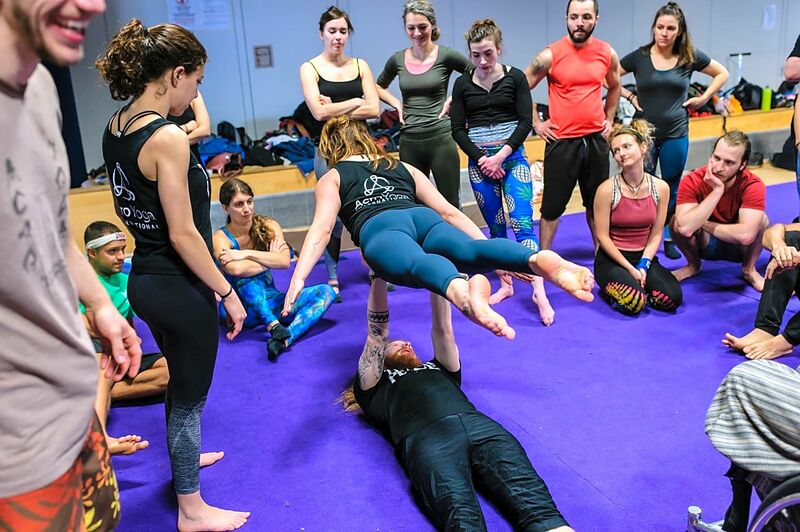 Come and learn to fly!